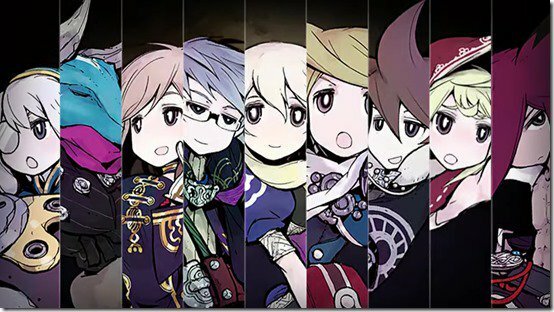 The Alliance Alive launched back in June in Japan. Now the game has finally seen a Western release, and publisher FuRyu is celebrating with a special sale. From April 4th to 18th, the Japanese version of the game will see a price drop from ¥6,782 to ¥3,391, and The Legend of Legacy will drop from ¥6,458 to ¥3,229.